I'm not a fan of the circus, but the kids love it! 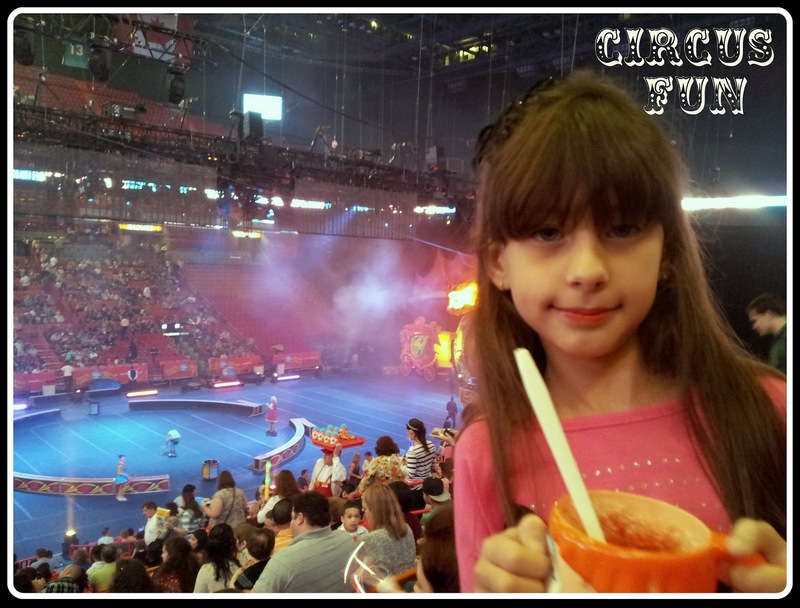 I've never been a fan of the circus but man it is fun to watch the kids excitement during the shows. My kids love the circus, I am not such a fan since I really hate clowns :) Great pic!